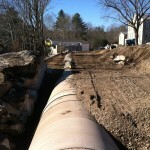 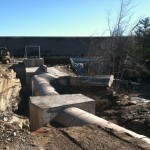 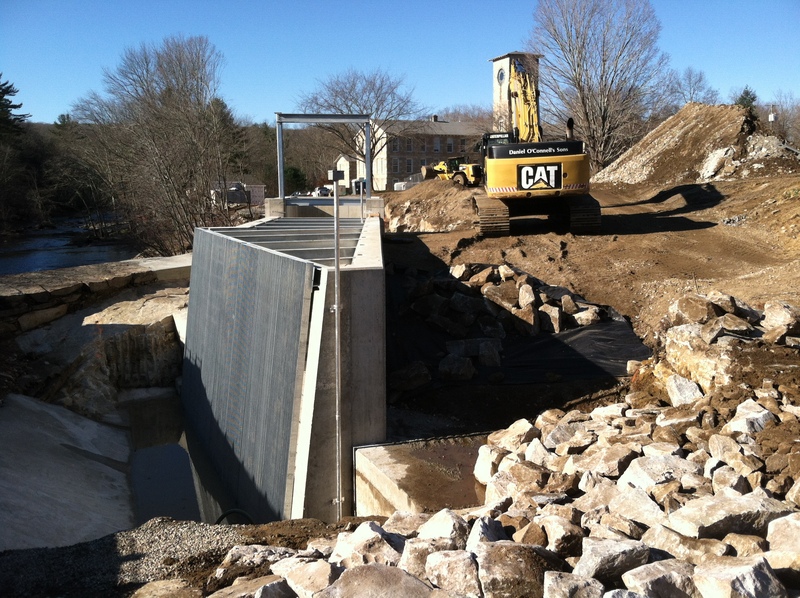 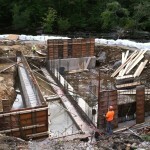 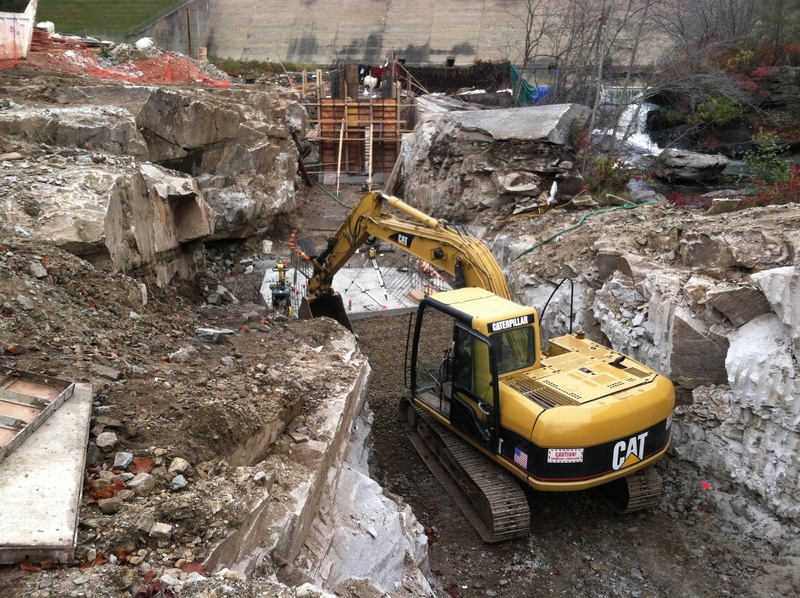 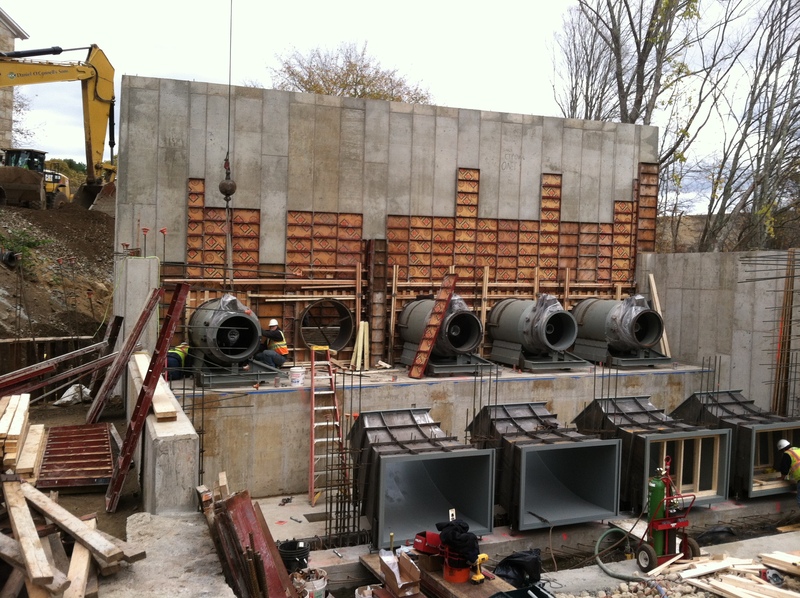 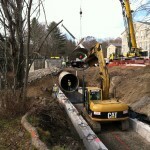 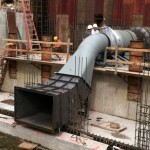 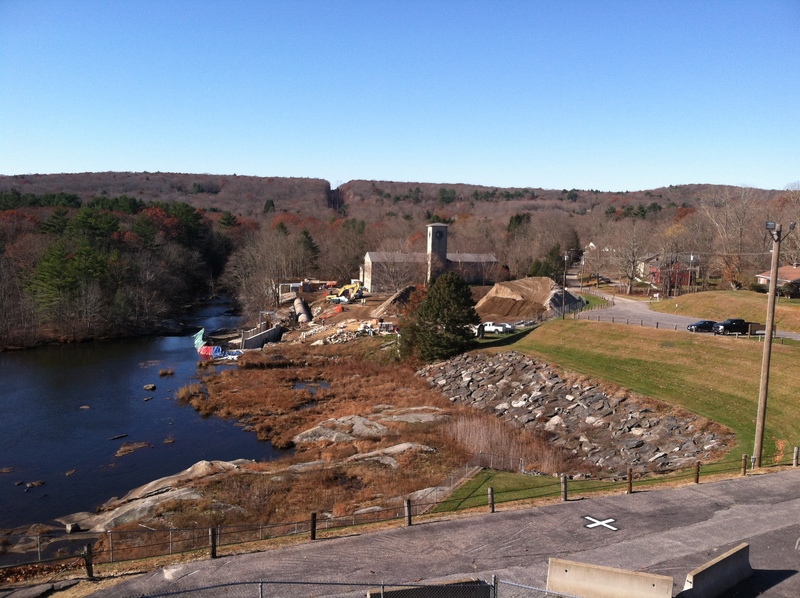 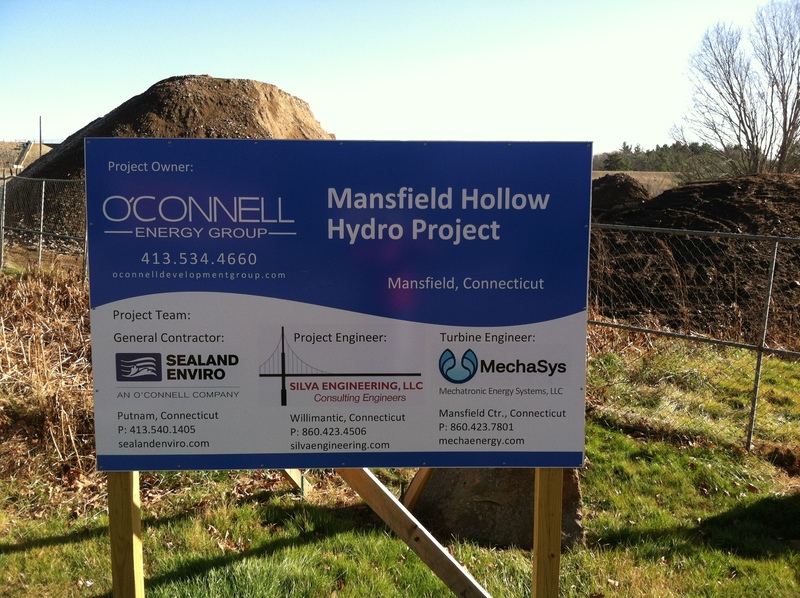 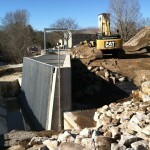 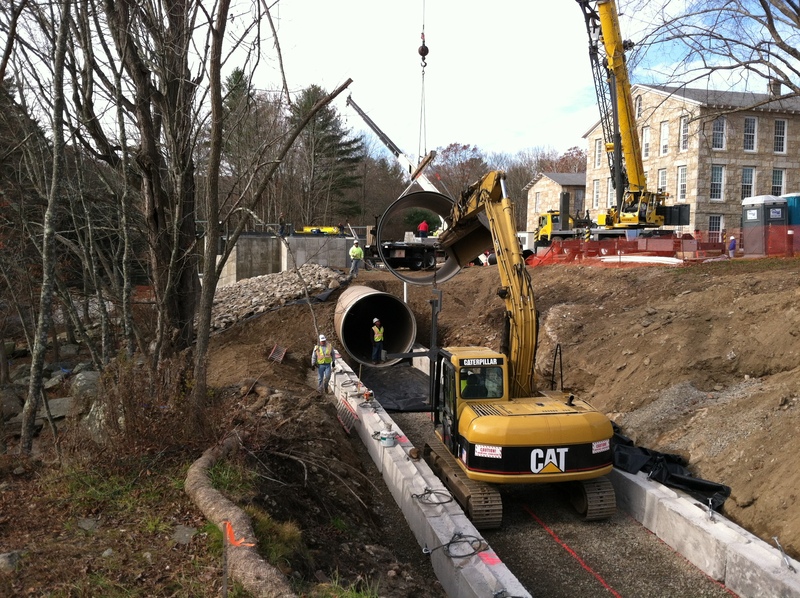 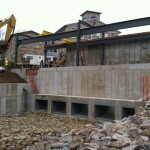 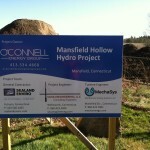 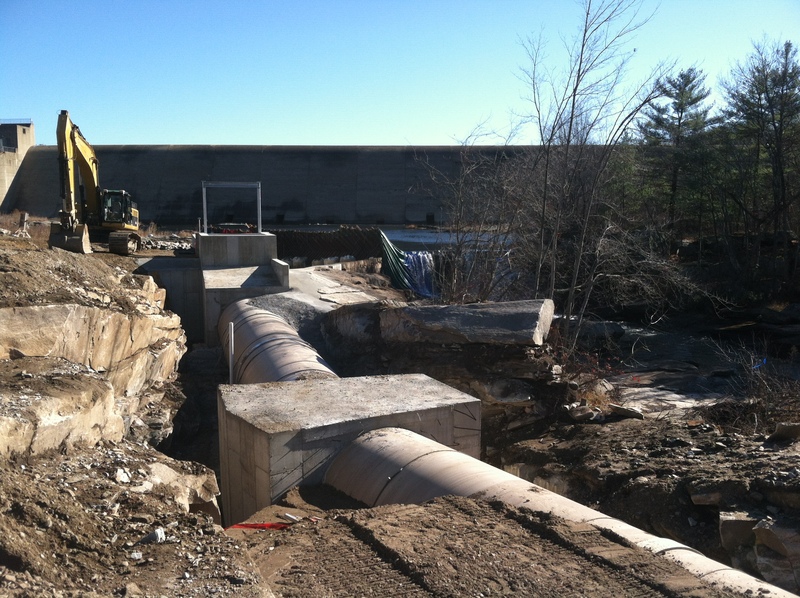 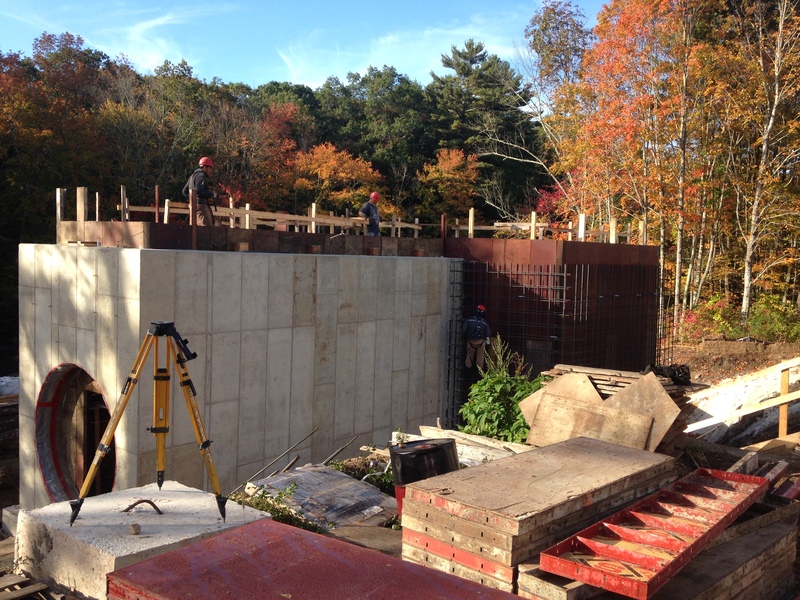 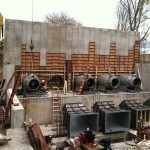 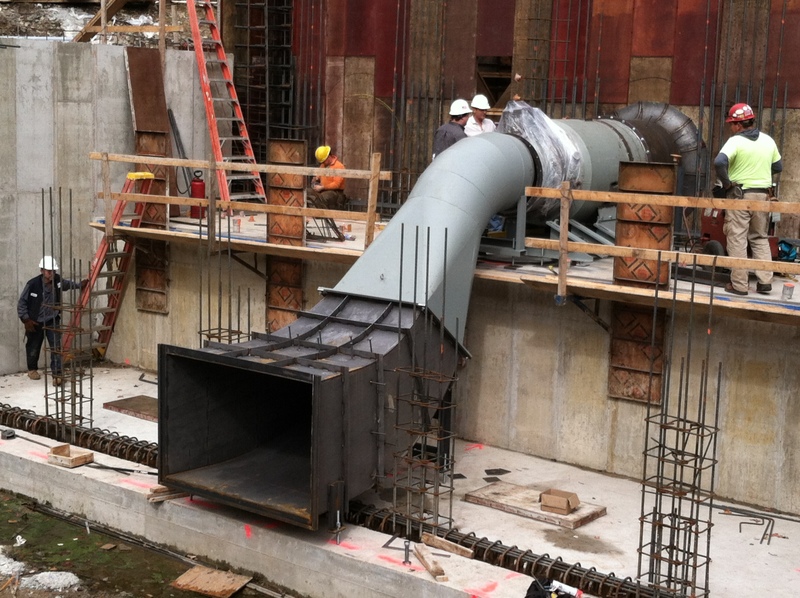 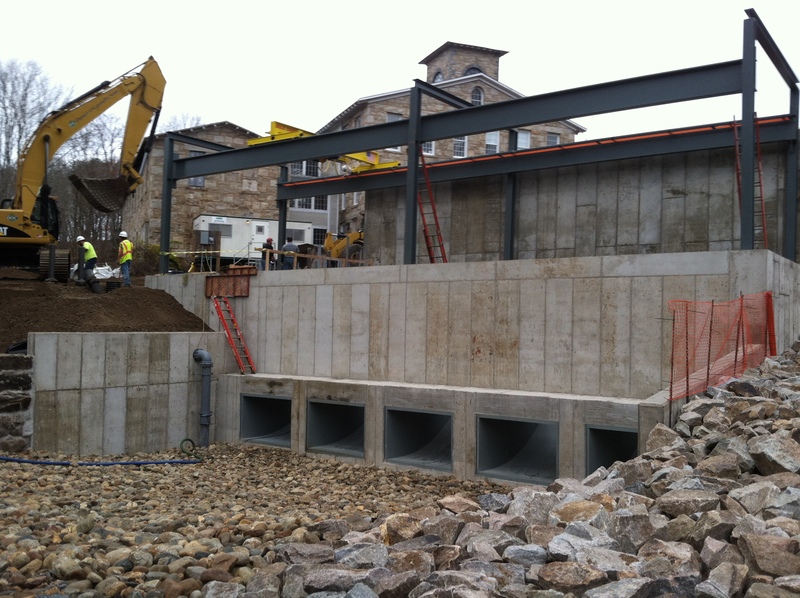 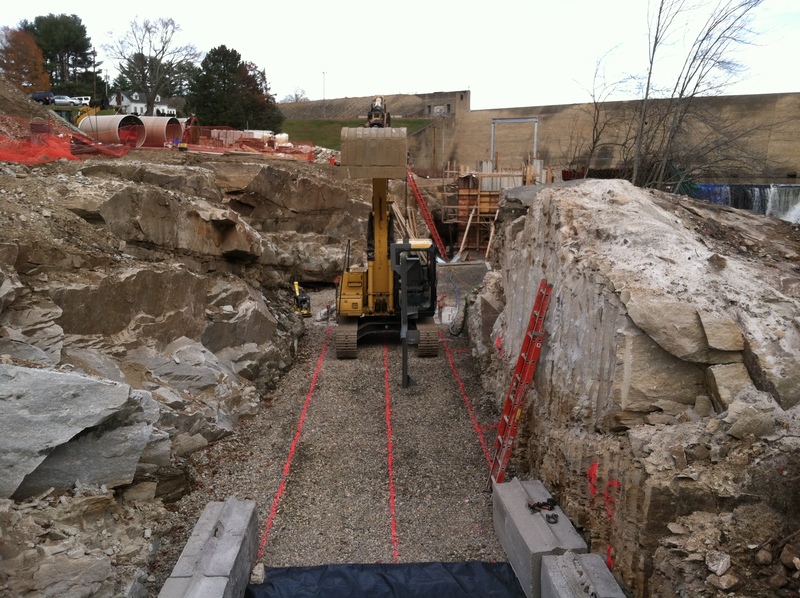 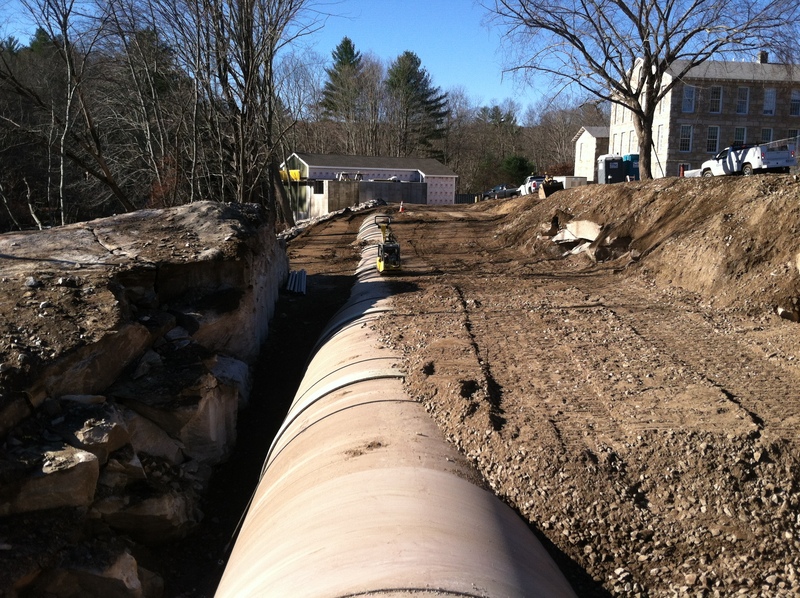 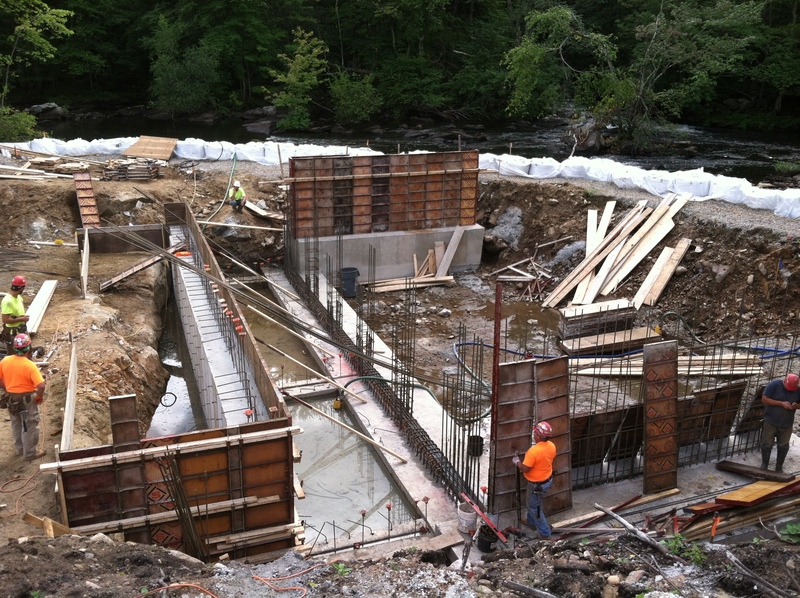 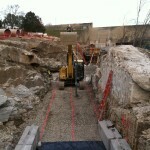 Under contract to O’Connell’s Energy Group, Sealand Enviro constructed a 500 KW – Hydroelectric Project adjacent to the U.S. Army Corps of Engineers – Mansfield Hollow Dam which lies on the confluence of the Natchaug, Fenton and Mt. 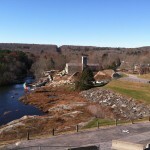 Hope rivers in Mansfield, Connecticut. 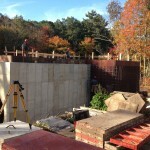 Sealand Enviro substantially completed this project within an accelerated 6-month schedule and ahead of the target completion date – December 2013.